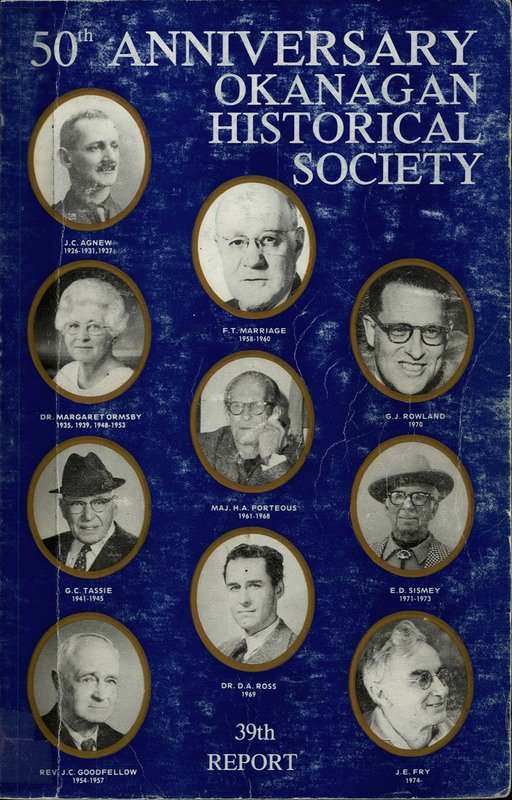 The annual reports of the Okanagan Historical Society are now available as a digital collection. There are 69 issues in the collection, dating back to 1926 and continuing until 2007. 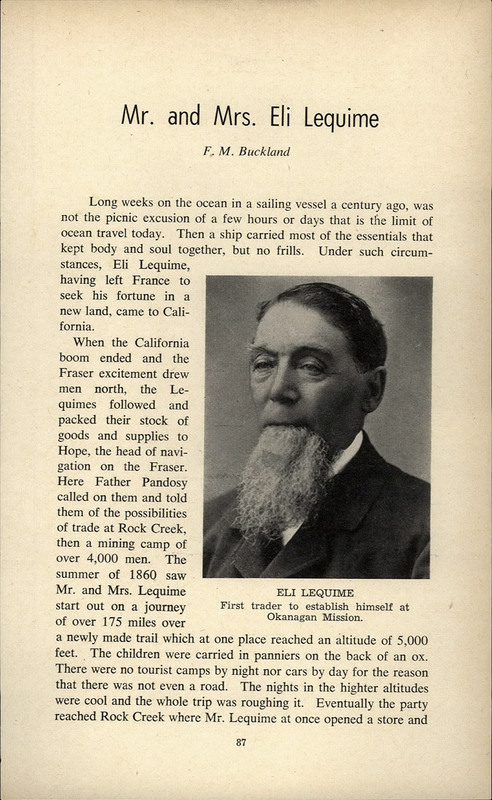 The issues are fully searchable online and available for download as PDF documents. 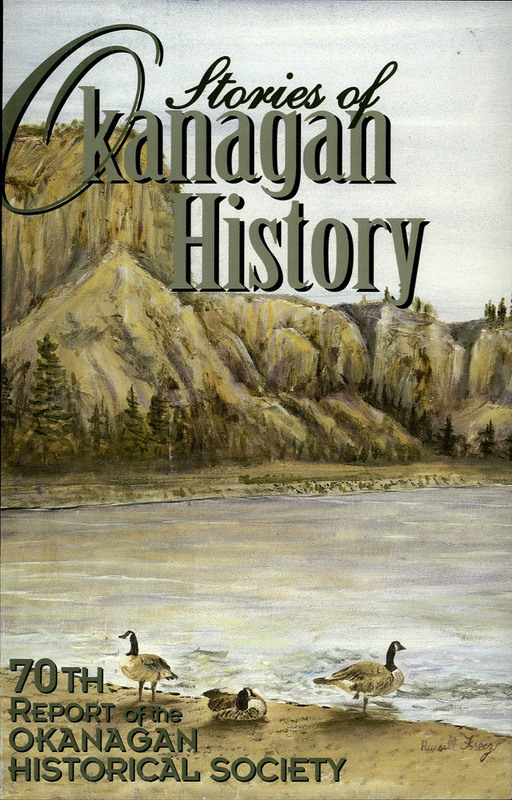 The Okanagan Historical Society has always been active in promoting the history of the Okanagan Valley and each year has published an annual report. These reports form a well-researched, illustrated annual volume containing stories and pictures of families, individuals, businesses, events, tributes, obituaries and memories which define life in the Okanagan Valley. Articles and stories are contributed by members and non-members and are an integral resource for researchers and pleasure readers all over the world. 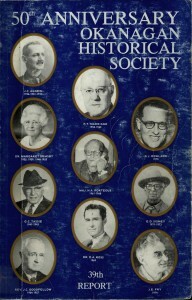 The collection will be updated with a new issue annually, five years behind the publication of new issues. 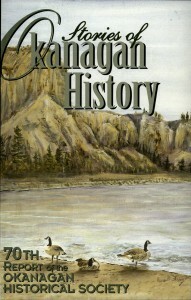 For more information about the Okanagan Historical Society, or to order the more recent issues, please visit www.okanaganhistoricalsociety.org.